Andy Warhol, pop art extraordinaire and multi-millionaire, was singularly obsessed with McDonald’s. For Warhol, the best thing about the food chain was that you could walk into any McDonald’s around the world, and the experience would be practically identical. A Coke tastes like a Coke whether you buy it in Mumbai or New York, and that’s just the way Warhol liked things. But a lot has changed since then. For a start, Peking and Moscow do have their own beautiful things: Russia got its first McDonald’s on January 31, 1990; China on April 23, 1992. And it’s no longer true that stepping into a McDonald’s in Tokyo is exactly like stepping into a McDonald’s in Sydney. The homogenisation that Warhol so admired has been swapped out for subtle, inexpensive variations designed to totally dominate a range of international markets. 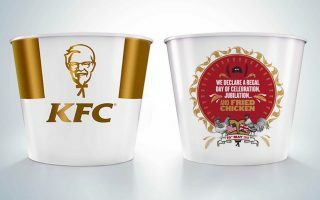 After all, companies like McDonald’s are so big – so culturally imposing – that they now have the brand recognition to try whatever they like and still retain their customer base. 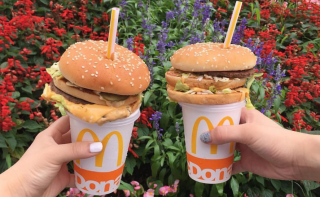 Execs can dream up any new menu item that they like, slap a “Mc” in front of it, and rack up the sales: the brand has a pre-built and loyal following willing to try anything Ronald and his mates have to offer. Because of that, and because McDonald’s can produce food in large enough quantities to make even their ill-advised experiments dirt cheap, international menus have been subtly changing over the years, with new items introduced and old ones superseded. Which is interesting. 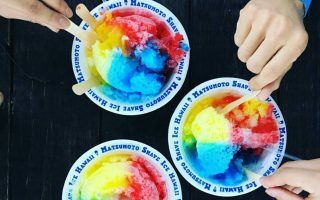 Now, scanning over different menus from around the world is a little like getting a snapshot of international tastes; the ways they differ from one another, and the ways they stay remarkably similar. 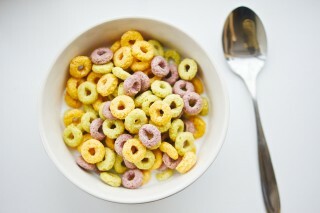 To that end, here’s a run-down of a few of the international McDonald’s variations, and what they have to tell us about diets from around the world. Because it’s totally okay to eat fast food when you’re travelling. Hundreds of years ago, Japan ate less meat than almost any country on Earth. The consumption of beef, chicken, and other animals was actually banned for a stretch by the Buddhist government; citizens could hunt wild game like deer, but they couldn’t raise and kill most farmyard animals. But that’s increasingly no longer the case. 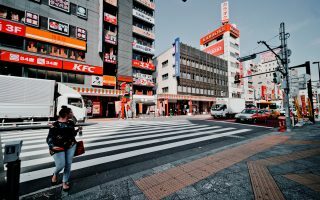 Meat consumption has been on a meteoric rise in Japan; the country consumes so much that they even have a national day dedicated to their carnivorous habits, February 9. The McDonald’s menu in Japan reflects that desire for meat in general, and red meat in particular. Today's lunch is McDonald's ginger pork burger combo. Indeed, the major Japanese menu variations largely comprise of different kinds of beef burgers (a lot of which, in a rather bizarre trend, get straws shoved through them). 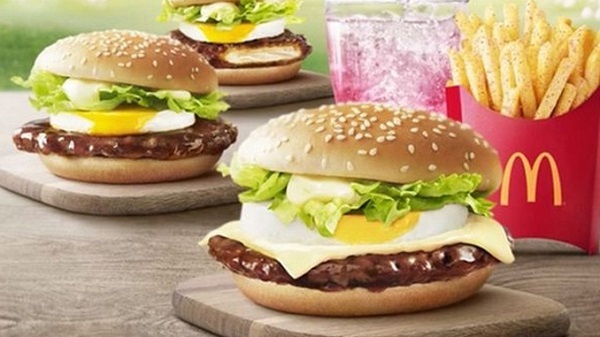 There’s the Teriyaki egg burger, a beef patty topped with a thick slice of egg; the Teriyaki McBurger, a beef patty smothered in Teriyaki sauce; the limited ‘Moon-viewing burger’, a bacon and beef burger coated in a ketchup and mayonnaise-mixed sauce; and the Teritama burger, filled with a slice of melted camembert and a gooey fried egg. In stark contrast to Japan, India is only getting more vegetarian. The country has the highest percentage of non-meat eaters in the world – 38 percent of India’s growing population, more than half a billion people, don’t eat meat at all. And even the country’s omnivores are picky about the meat that they do eat, rejecting beef and consuming mostly chicken. 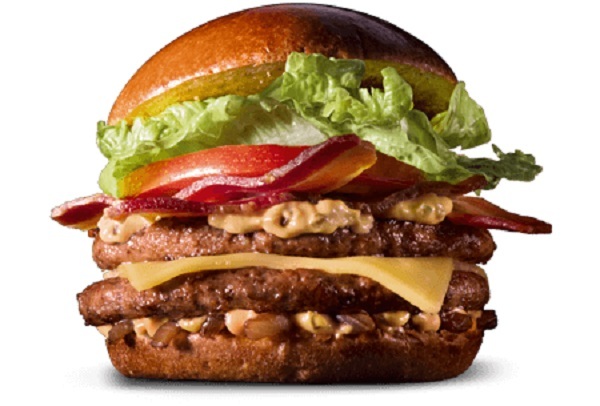 Accordingly then, the most popular burger item at McDonald’s in India, the McAllo Tikki, is entirely meat and cheese-free: it’s a potato and pea patty, topped with tomatoes and chopped onions. More unusual still to Australian consumers is India’s Veg Pizza McPuff. The McPuff resembles a Hot Pocket, those gooey, scaldingly warm abominations you can buy in America, minus the meat and containing only a small smattering of cheese. As any Australian vegetarian knows, the trickiest time to eat at McDonald’s is while the breakfast menu is on: unless you want hash browns or fries there isn’t that much to eat. Vegetarians in India, by comparison, don’t have that problem. The Indian McDonald’s breakfast menu includes the Veg McMuffin, which comprises a brace of muffins and a pea patty, and the masala scrambled egg, a plate of spiced eggs and a muffin. Drinks-wise, the major difference with the Indian menu is the notable lack of Coke. That’s due to the country’s history with the Coca Cola company, which is a long and storied one. Coke was actually forced out of the country for a few decades by the government following a regulation that would have forced the American soft drink behemoth to reveal its formula. While it was gone, Indian companies rushed to fill the void, with Parle emerging as top dog: their branded soft drink, Thums Up, is the most popular in the country. So, rather than finishing your meal off with a big swig of Coke, you’ll have to instead down a cup of Thums Up, or just settle for a glass of strawberry-flavoured ice tea. 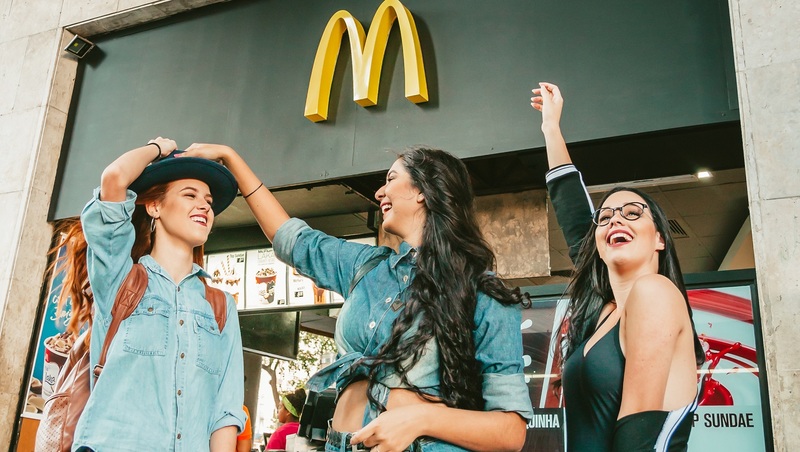 McDonald’s isn’t necessarily the first thing that comes to mind when you think of bougie treats: at least, it’s not what you think of if you live in countries other than Costa Rica. Compared to the rest of the world, the fast food experience in Costa Rica is all about extravagant ingredients, and a lot of them. 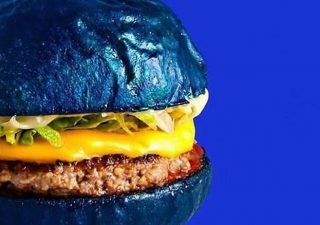 Take the Clubhouse burger: initially spruiked as a one-off special menu, the burger was later incorporated into the full-time menu. It’s also a behemoth of a burger. 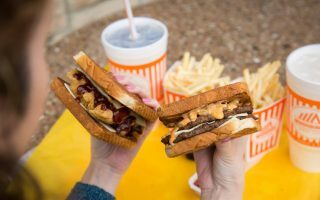 Two sweet, sugary brioche buns sit on either side of one third of a pound of beef, smothered in sauce and stuffed full of strips of well-cooked bacon. It’s also distinct in that it comes delivered in an open container, so best to show off every side of the artisanal creation. It’s worth noting that the upmarket McDonald’s approach has been significantly less successful in other territories. 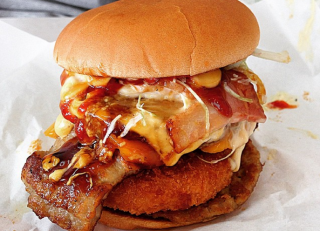 Here in Australia, for example, the company’s attempt to introduce thick-cut chips and burgers served on boards was largely met with mockery. But in Costa Rica, it’s paid off in droves. Vladimir Putin’s Russia has provided itself on being an environmental haven, a place where fishing and farming is responsible, and food production is never conducted in a way that puts the natural ecosystem of Russia at risk. Whether or not that’s actually true is highly unlikely, as with so much of the public face that Putin’s Russia presents. But one thing is for certain: Putin’s attempts to push towards a more seafood-heavy Russian diet is working. 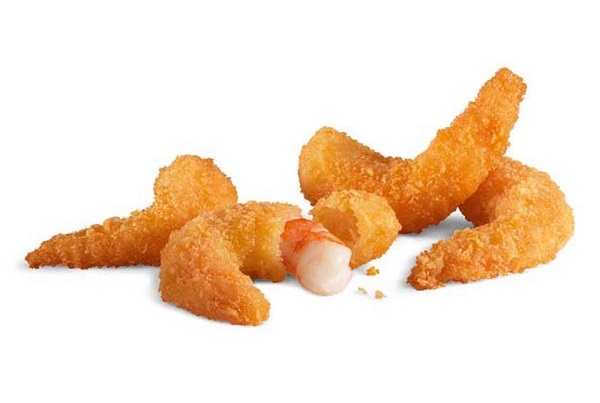 McDonald’s in Russia, for example, boasts an extreme fish- and shrimp-heavy menu. If you’re not feeling like tucking into a side of chips, for example, you can instead order a serve of small, finger-shaped breaded shrimp. But shrimp isn’t only a side: you can also order a “big shrimp” main meal, which comes with bigger pieces of shrimp, coated in thick layers of batter. 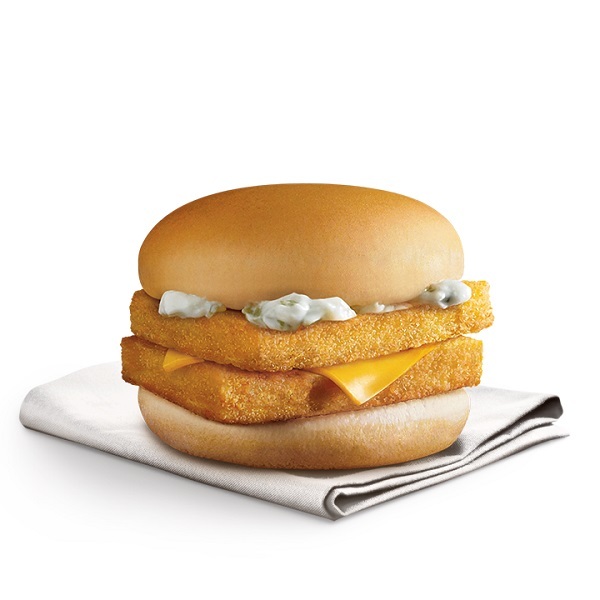 Russian punters can also tuck into the fish wrap, or, if the regular old Fillet-o-Fish burger isn’t seafood-y enough, can order a Double Fillet-o-Fish; two fish patties sandwiched between sweet buns and drenched in melted cheese. Dessert-wise, the most popular item on the Russian menu is a strawberry and cream cheese hot-pocket pie. Not sure quite how that’d go down on top of a belly full of fish, but hey, sounds like something worth trying at least once.